The roofing tile experts at Monier have been providing ultimate quality terracotta, concrete and elemental roof tiles to homeowners for more than 100 years. While shielding homes from damage and water leakage during harsh weather conditions, they provide a richly colourful, natural and long-lasting element of beauty to your exterior home decor. These roofing specialists will remind you that your roof accounts for as much as 30 percent of your home’s exterior façade. With the addition of insulation and solar panels along with ventilation, you can enhance the energy efficiency, safety and comfort of your interior rooms even more. 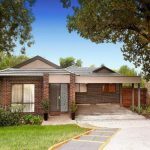 However, visitors to your home and passersby or property buyers viewing your house from the street will estimate the value of your property largely by its curb appeal based on the façade and one of its major features—your choice of roofing. The visual allure and current condition of your roof will greatly influence how its viewers will appreciate its style and estimate its market value. • Character, Style and Colour. – Monier tiles are composed of terracotta, concrete or elemental composite material and known for their vibrant, pleasing colours. While the terracotta tiling is made of natural clay from the earth, is long-lasting and displays warm earthen hues, concrete tiles are formed from a mixture of gravel or broken stone, cement, sand and water. 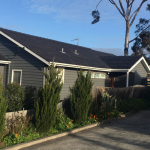 Concrete tiles are available in a wide array of appealing colours and shades. Elemental tiles are produced from a fibre reinforced composite material first used in the automotive and aerospace industries. Although terracotta tiles are still the most popular for stylish, attractive and sturdy roofing materials today, concrete tiling is known for its long-term durability, resistance and stability of colouration. Elemental composite tiles are also in demand due to their attractive textures and hues, strong yet lightweight composition and durable protection from drastic swings in temperature during seasonal weather changes. • Pitch, Pattern and Performance. 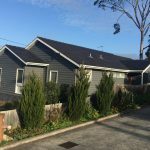 – Whether your roof and home are an older, more traditional style or an ultra-modern design, you can alter the pitch of your roof to achieve a new look. You can change the pattern of your tiling layout and create a new tile profile. This will add another element of decor to your home’s exterior façade and enhance its ambiance. You can also expand the fashion statement of your tile roofing by selecting contemporary ridging. 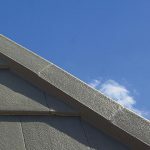 Monier’s specialized A-line ridging will ensure a sleek-lined, smooth finish for your newly installed tile roofing. • Protection During Harsh Weather. – Monier roof tiles are sold with a 50-year quality performance guarantee, which gives you the confidence to make the decision to purchase from this company’s attractive selection of roof tiling. By choosing this brand of terracotta, concrete or elemental composite roof tiling, you will significantly increase the energy efficiency and lifestyle comforts of your home. 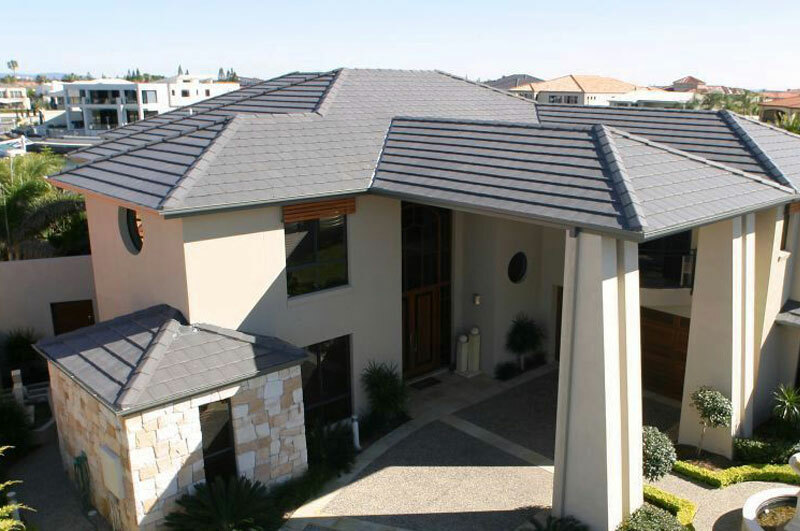 Because Monier tiles are designed and manufactured to withstand the sometimes harsh seasonal changes of the Australian climate, these tiles will never dent, rust, corrode or experience rapid streaking or fading of colours. 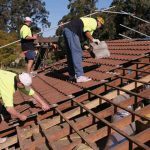 When you contact the professional roofing specialists at Higgins Roofing located in Doncaster East, Victoria and serving the entire Melbourne area, you will benefit from expert advice, an extensive selection of tile roofing choices and top quality installation services. Your home’s new tile roof will brighten and enhance the overall external façade of your residence while increasing its market value and curb appeal significantly.